This Fronsac, from our good friend Patrick Léon - ex-of Mouton-Rothschild - could prove to be one of the buys of the vintage. Lots of potential here, with a touch of new oak starting to knit together very nicely. 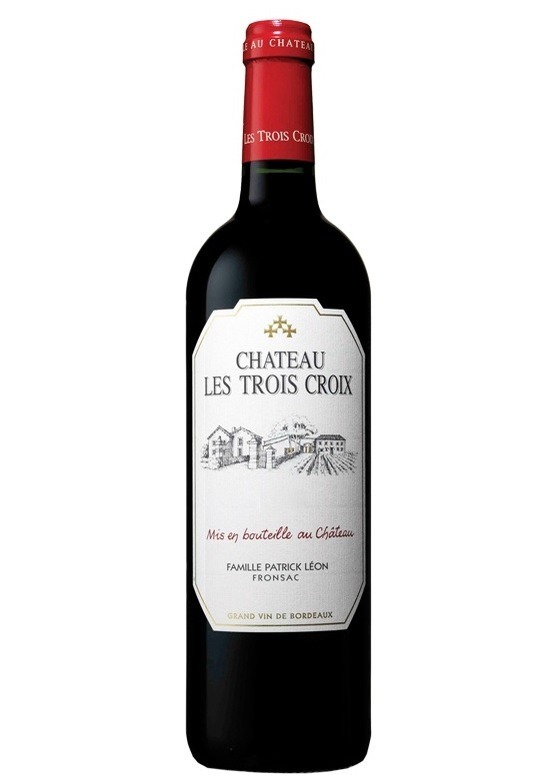 A very good wine for those 'in-the-know' - Trois Croix's 2015 has been scored highly by Neal Martin. Any previous buyers of the Languedoc's Domaine de La Jasse - where Patrick helps with the winemaking, should definitely find room for this in their cellar.